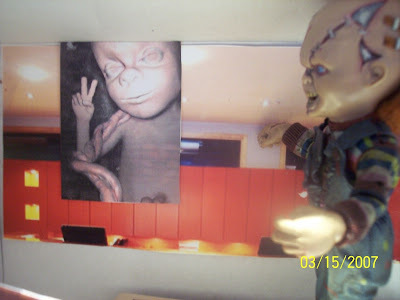 Hi Chucky hear along with fetus live via ultrasound. Peter Hecht of the SacBee in his article Politcal Conversion writes about Mitt Romneys change of heart regarding abortion. Here at the ChuckyNewsChannel we feel the best way to change is by a change of heart. Plus we always enjoy it when someone is not afraid of speaking out against the holy grail of the left. And the ChuckyNewsNetwork supports the Romney campaign. Oh before I forget Fetus thanks Mitt too!